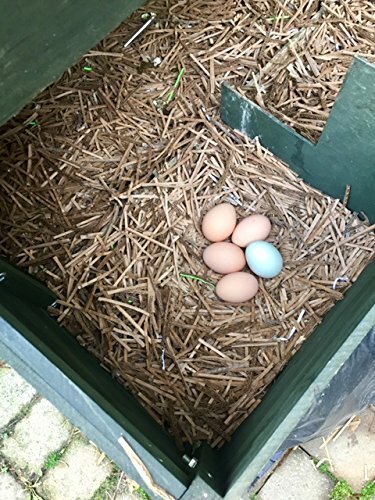 TERRA – SHREDTM is a great Bedding Material for not only chickens but other small animals that is derived from post-consumer corrugated boxes. TERRA – SHREDTM is less dusty than hay or straw but like hay and straw, it stays dry in your coop and the birds readily lay eggs in nesting boxes lined with it. TERRA – SHREDTM not only replaces, but significantly improves on Hay, Wood Chips and other bedding materials in Performance along with Reduce, Reuse and Recycling practices. TERRA – SHREDTM is Biodegradable, Recyclable and it can be tossed directly into the garden as compose when finished in the coop. TERRA – SHREDTM makes a fine alternative to other types of bedding and takes advantage of a ready supply of single-use cartons that would otherwise head directly to the recycler or landfill. We now offer 100 lbs bulk sale. Call us for details on pricing and shipping. 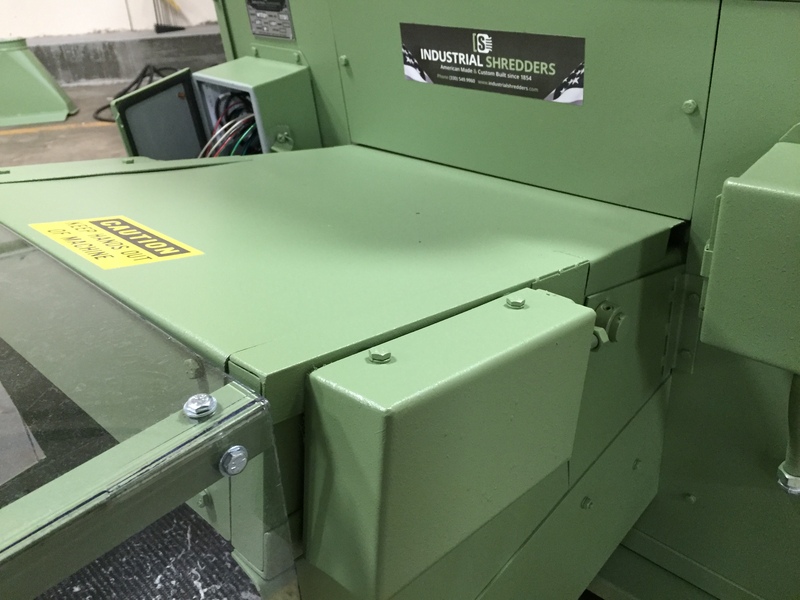 TERRA – SHREDTM not only replaces, but significantly improves on Peanut Foam and other fill materials in Performance along with Reduce, Reuse and Recycling practices. TERRA – SHREDTM does not generate noticeable amounts of static electricity. Did you know that TERRA – SHREDTM is Biodegradable, Recyclable and it can be Reused again and again as a Packaging Fill Material with only minor breakdown over time? Terra - ShredTM Crinkle – Easily supports heavier products when put in a gift basket such as gourmet pantry items, baby items, candles for your Christmas or corporate gift baskets. 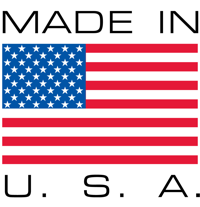 TERRA – SHREDTM is Packaging Fill Material that is derived from post-consumer corrugated boxes. TERRA - SHREDTM is shred to be a specific size which allows it to nest, bridge and absorb impact when used as a Packaging Fill Material. 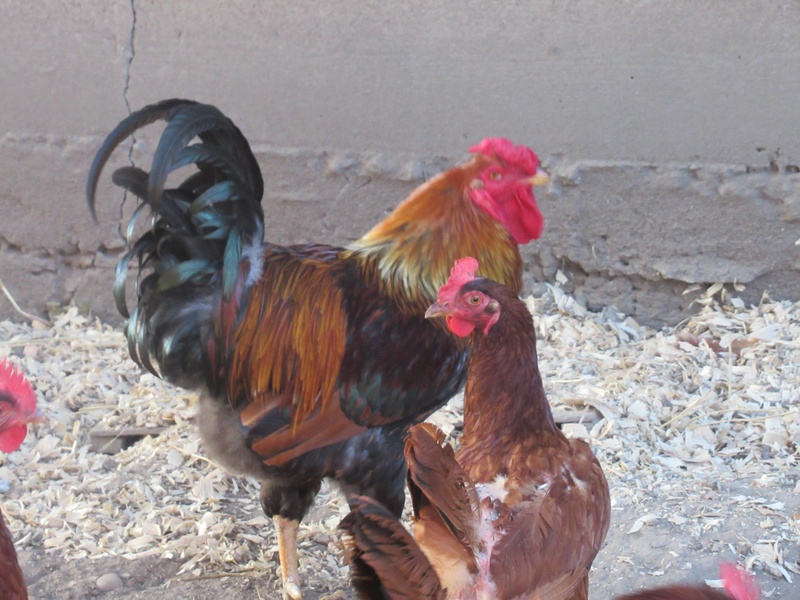 My chickens love it and readily scratch through the material on the coop floor. Terra-Shred is less dusty than hay or straw but like hay and straw, it stays dry in my coop and the birds readily lay eggs in nesting boxes lined with it. Terra-Shred makes a fine alternative to other types of bedding and takes advantage of a ready supply of single-use cartons that would otherwise head directly to the recycler or landfill. And that makes me happy! "I LOVE the cardboard for nesting boxes, You'll have a customer in me for forever on that end. It holds its shape, the chickens love it, it doesn't hold moisture or mold. It's not dusty like straw is. Great advantages there!" *Product rubbing together will produce minor amounts of dust, when using for shipping protect shipped items by wrapping in a plastic bag. *Industrial Shredders ltd. does not guarantee that packaged items using TERRA – SHREDTM will arrive undamaged. Please follow your shippers packaging guidelines, using this product as Packaging Fill. 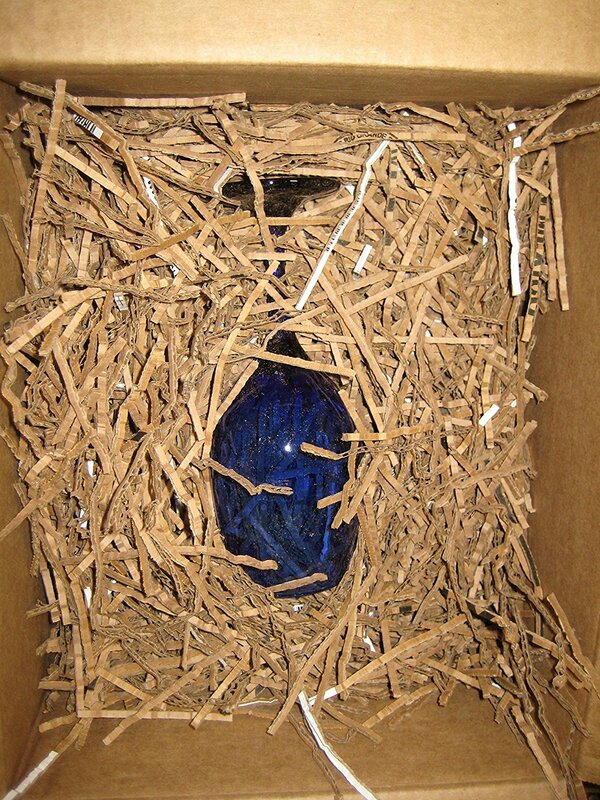 *Testing was conducted with readily available glassware, but more fragile items should be shipped with extra protection like double boxing and or a protective wrap. *TERRA – SHREDTM may contain minute amounts of adhesives, tape and print which may not be organic or biodegradable. *The enclosed TERRA – SHREDTM may look different than pictured due to availability of raw materials.